Royally Yours starts next week! So who else is excited for the upcoming royal wedding? 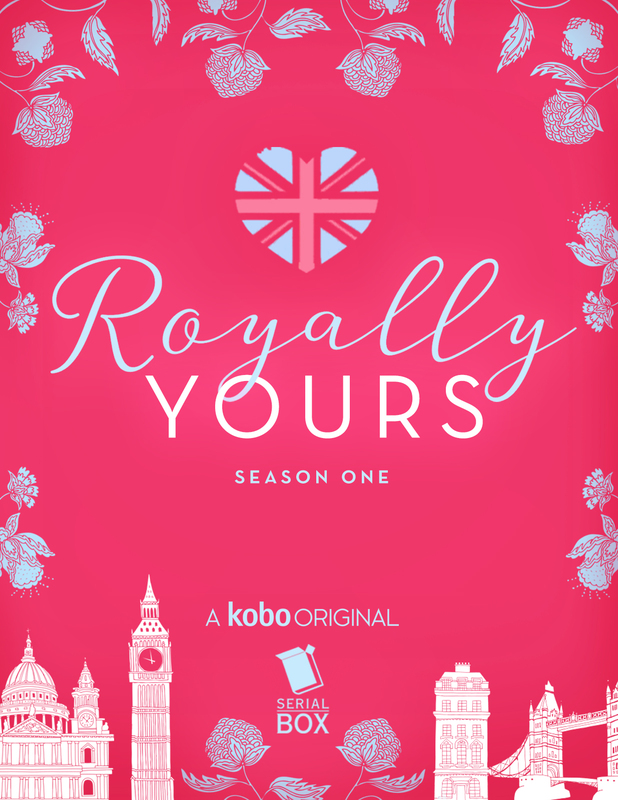 Coming soon to an ereader near you is Royally Yours, a serial that takes place in London around the royal wedding. But you won’t find princes or princesses here; this is about the regular people who are in London for the wedding: a fan, a mad, a gardener, two milliners, a paparazzo, a guard, a butler, a bodyguard. This group of interconnected stories was written by yours truly, Megan Frampton, Liz Maverick, K.M. Jackson, and Falguni Kothari, and will start releasing one episode at a time starting next week, timed with the royal wedding. The serial was a truly collaborative effort. The five of us spent 3 pretty intense days plotting it out and working out who all the characters were. I feel like we each contributed to every story, even though the author whose name is given for each episode did the actual writing for that episode. Each episode is about 10,000 words, so it can be read in one sitting, and all of the stories overlap, so I recommend reading the whole thing. My story is episode 5, which sends the American made of honor’s hunky bodyguard on a wild goose chase around London with the uptight royal etiquette expert. More soon, but in the meantime, you can get info on the serial here! Celebrate #RoyallyYours With a Brief History of the British Monarchy!